Uplifting holidays for widowed people, space to just be, in the company of people who REALLY understand. A yin yoga practice can be a helpful tool in navigating, and moving through grief. What would you find most helpful when going on a holiday without your special person? Which activities could you enjoy? 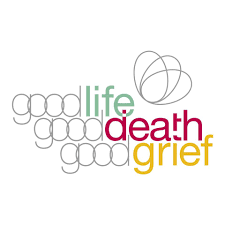 Please help us design your perfect grief retreat … More Make a wish!